Citrine is a clear Quartz crystal that has been heated naturally to a specific temperature, changing its hue to yellow. It provides a direct connection to spirit. The breath dwells inside the solar plexus. Each breath is connected to whole, where the concept of wellness resides. Natural Citrine is a rare occurrence and does not resonate with the same frequency as heated amethyst. 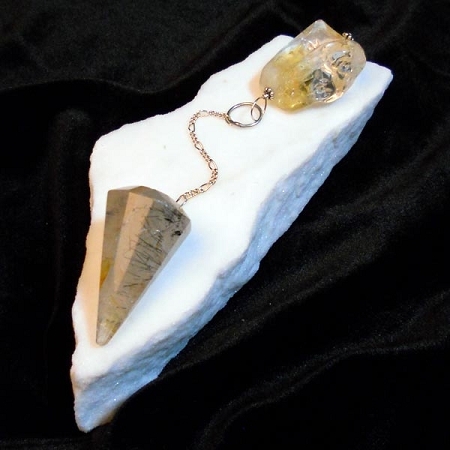 Citrine is worn and used for creating and producing income.